The Polaroid Spectra series of cameras are some of the best low-cost plastic rangefinders that Polaroid ever made. With lots of options, bright viewfinders, and autofocus, the Spectra System and Spectra AF cameras are solid workhorses. 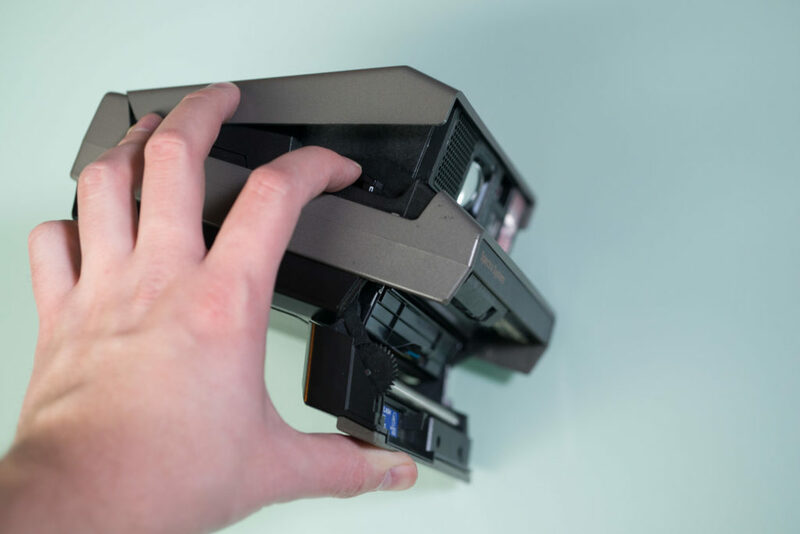 Both the Polaroid Spectra System and Spectra AF are very similar cameras, despite having slightly different bodies, so I’m combining them into one guide. The guts of the camera, along with the controls, viewfinder, and lens, are practically identical. The main difference is the Spectra AF’s plastic body is a bit curvier, and the handle is also made of hard plastic. From here on, I will use ‘Spectra System’ to refer to both cameras. There are also variants of these cameras with different names that have much more limited controls. For this guide, we’re going to be looking at the cameras that have a full array of switches and autofocus. I’ll have a separate guide for the simpler cameras like the 1200i out soon. 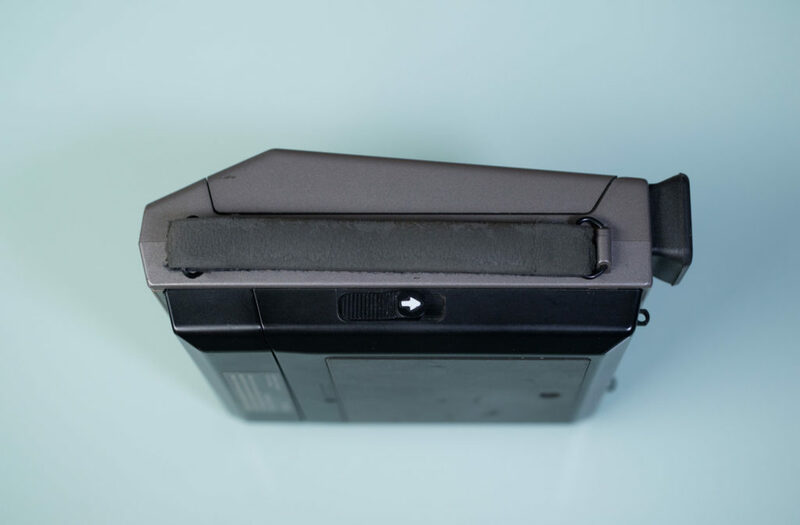 What Film Does the Polaroid Spectra System Use? Before we get started, we need to make sure you have the film you’ll need for the camera. 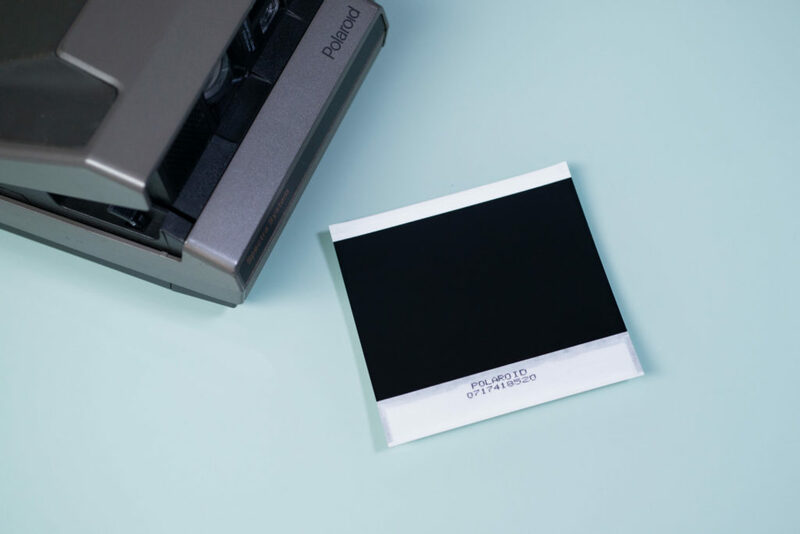 The Polaroid Spectra System uses a type of Polaroid film that’s slightly wider than the classic 600/SX-70 square frame. This film is interchangeably called Spectra, Type 1200, and Image. Polaroid discontinued Spectra/1200/Image film way back in 2008, but a company called the Impossible Project rose up and started making new film for the camera. In 2017, the Impossible Project renamed itself ‘Polaroid Originals,’ and continues making new film for vintage Polaroid cameras. 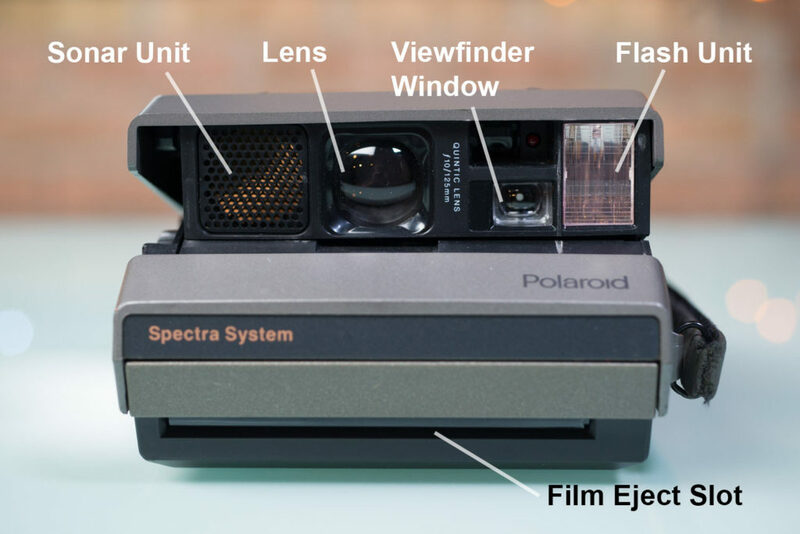 Polaroid Originals film for Spectra is what you’ll need to operate the camera. 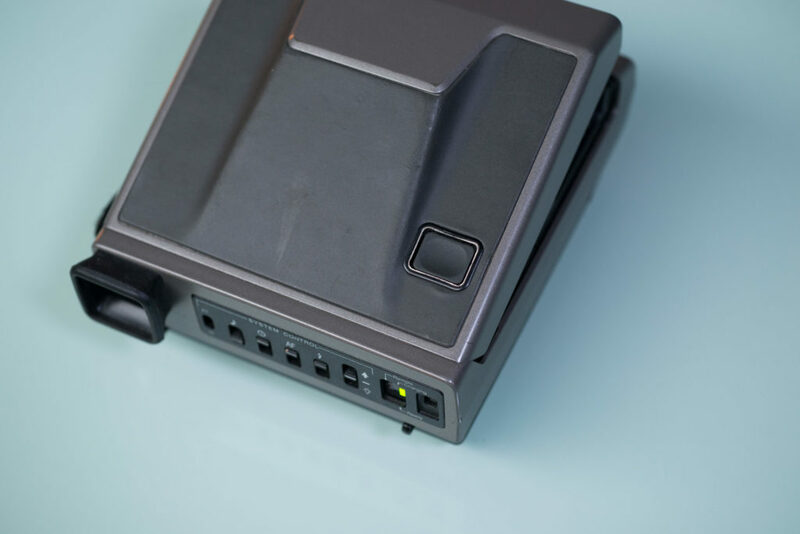 The Polaroid Spectra System is powered by a small battery in the film cartridge itself, so it won’t even turn on until you load a new pack of film. I’ll go over how to load the camera below, but before we get started, make sure you have a fresh pack of film in hand. You can order Polaroid Originals Spectra film from Amazon and B&H, as well as directly from Polaroid Originals. Fuji Instax film, and Polaroid Originals film for iType, SX-70, and 600 will not work with this camera. Also, old packs of vintage Polaroid Spectra or Spectra Soft Tone film will likely have a dead battery. The film is often still good, but you’ll need to do a battery transfer, and are still going to need a fresh pack of film to do so. The switch on the side that opens and closes the camera. 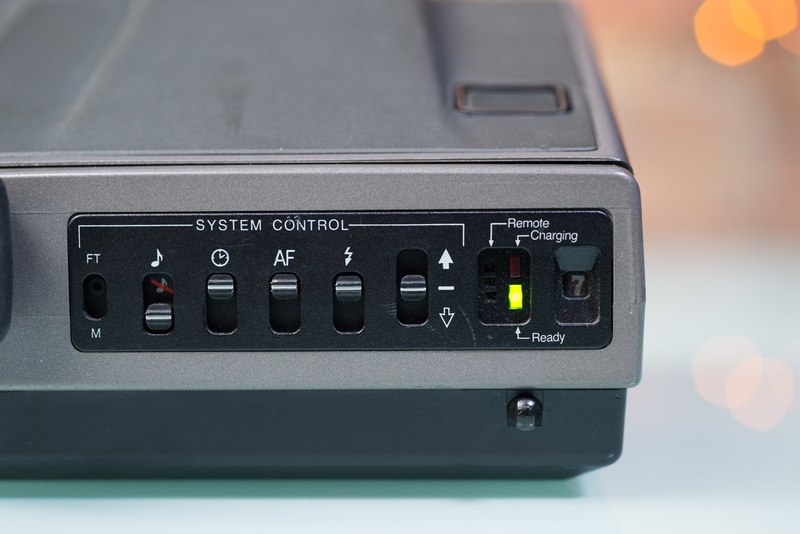 One of the best features of the Spectra System is that it collapses into a fairly compact shape for storage. This protects the lens and lets the camera take up a bit less space in storage. To turn the camera on and pop it open, push forward the lever on the side, just below the handle. When not using the camera, you can shut it off and close it with the same lever. 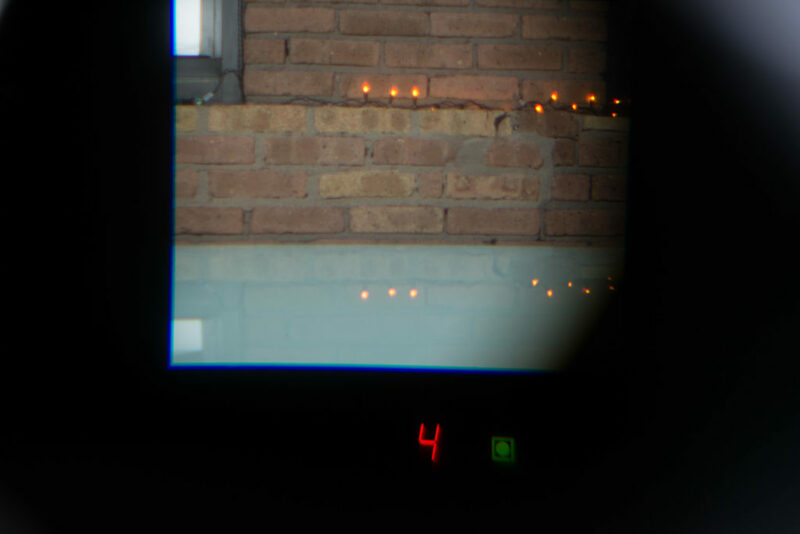 If the camera is loaded with fresh film film, one of the status LEDs on the back of the camera will light up when the camera is turned on. If the lights do not come on and there is new film in the camera, try waking it by tapping the shutter down halfway. If nothing works, try a different pack of film. If there is no film in the camera, it will not turn on. The battery that runs the camera is in the film cartridge itself. Components on the front of the Spectra System camera. Control panel on the back of the camera. Unit switch: This switch isn’t meant to be used often, so it’s recessed so it doesn’t accidentally get changed. Basically, it changes the readout in the viewfinder to switch between using feet or meters as a measurement. Use a pen or paperclip to change it. Sounds: Turns on or off camera beeps. I hate camera blips and beeps, so I always turn this off. Timer: To shoot with the timer, trigger it by switching it down and hit the shutter. The camera will count down to taking a picture, giving you time to get into frame. The camera will take 12 seconds before taking the picture. Strangely, the camera will not eject the picture until after you switch the timer trigger back up, I assume to make sure you don’t accidentally do it twice. Autofocus on/off: When turning off autofocus, you don’t really have the ability to ‘manually’ focus. Instead, it simply leaves the camera at infinity. Just about the only scenario that this is helpful is when you’re trying to shoot through a window and the sonar autofocus keeps getting tripped up by the glass. Flash on/off: Turns the flash on or off. Polaroid film needs tons of light to expose properly, so unless you’re outside on a bright, sunny day, or are using incredibly powerful continuous studio lighting, you’re going to need to keep the flash on. Exposure compensation: Push it up to lighten the image, and push it down to darken the image. 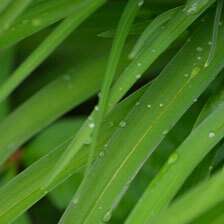 With practice, you’ll get a feel for the camera’s exposure patterns, and know how to use this. Most of the time, however, the camera does pretty well with it right in the middle, where I leave it. These controls don’t automatically reset back to their defaults when turning the camera on and off, so make sure to do a check before getting started. I’ve gotten in trouble in the past when I fire off a frame with the flash off and MF on and completely waste a shot. Push down on this switch to open the film cartridge compartment. To load film into the Spectra System, first open the camera. Then, on the opposite side from the open/close switch, there is another switch on the side that is accessible when the camera is open. Push down on it, and the front flap opens, revealing the film compartment. Remove the old pack of film (if there is one) by pulling it out by the tab attached to the cartridge. Insert a new pack of film by pushing it in through the same slot. The ‘wide’ end with the plastic lip should face out, with the darkslide facing up and the metal contacts facing down. Once the film is fully inserted, you’ll be able to shut the film compartment. As soon as it locks into place, the camera should eject a darkslide out the front. This lets you know that the film pack works, and the Spectra System is ready to go. Looking through the viewfinder. The red number at the bottom lets you know what distance the camera has focused, which is extremely helpful. When the film is loaded, or the camera is turned on, simply wait for the LED to turn green to signify that the flash is charged and ready to use. Look through the viewfinder to compose, and press down halfway on the shutter to focus. The viewfinder is still a rangerfinder, meaning that you’re looking through a window separate from the lens. You won’t be able to ‘see’ how the camera is focusing, but you will get an incredibly helpful readout that tells you how many meters or feet away the camera is focusing before you shoot. This gives you a heads up that the camera may think a chair two feet away is the subject, when you’re actually trying to shoot a landscape at infinity. If the camera detects focus within range of your subject (it usually does, sonar autofocus works pretty darn well), press down all the way on the shutter to take the picture. 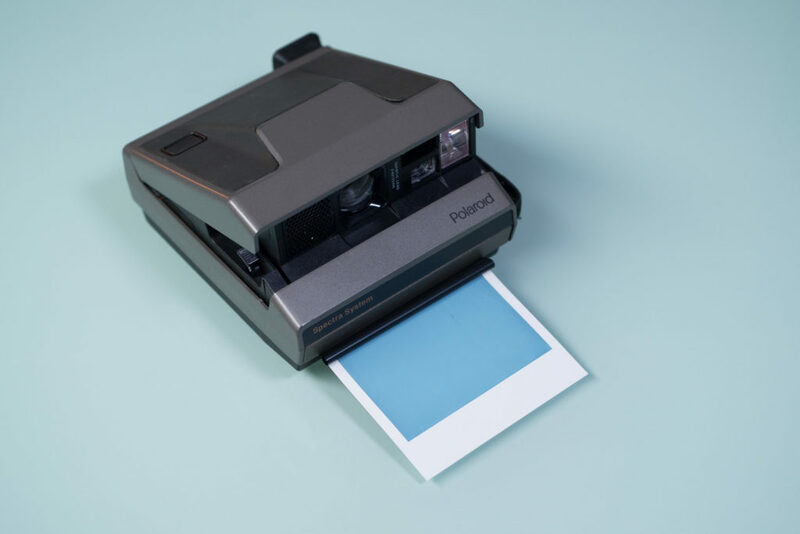 I have a whole article about how to scan your Polaroid images, and once you get them digitized, you can share them online!